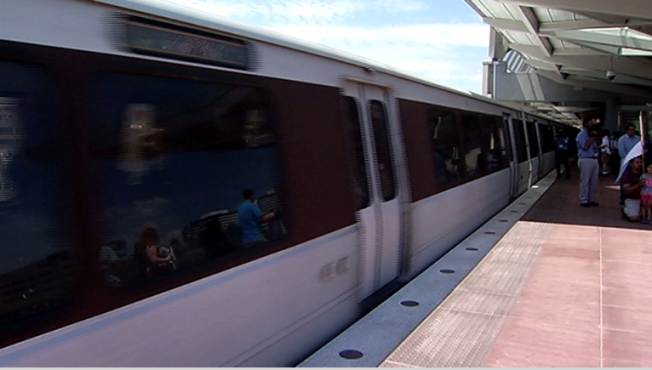 Five of Metro's six rail lines will be affected by weekend work. Orange, Silver, Blue and Yellow Line trains will run every 24 minutes. Red Line trains will operate every 10 to 20 minutes with additional trains between Farragut North and Rhode Island Avenue from 9 a.m. to 9 p.m.
Green Line trains will run at regular weekend intervals.